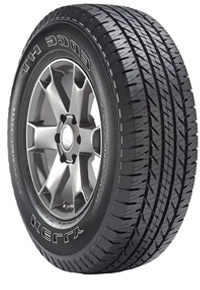 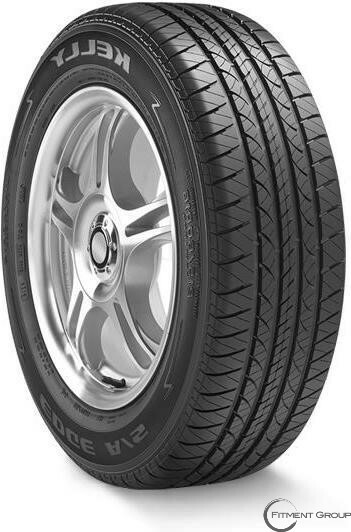 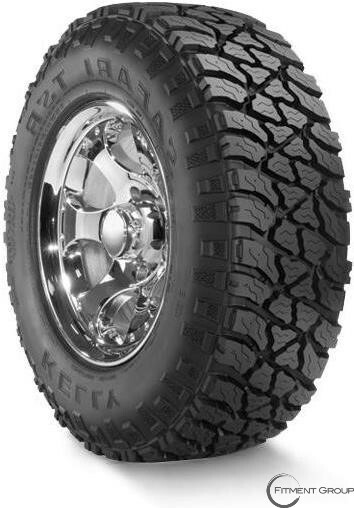 KELLY | Big Brand Tire & Service has a large selection of tires at affordable prices. 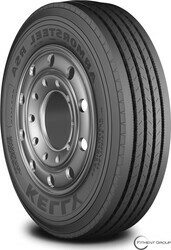 Kelly Tires is the oldest tire brand in the US, originating in 1894 back when their primary products were for horse and buggy carriages. Now, they are known for their high-performance tires that promise to provide quality and long wear at reasonable prices. 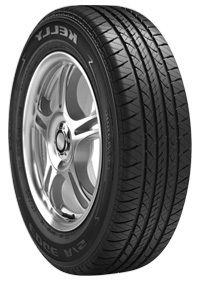 The Kelly Charger GT is a great pick for a sporty look and enhanced traction. 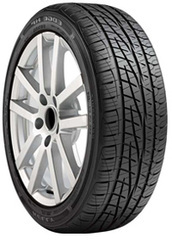 Besides looks, it also boasts precise handling in wet wintery conditions. 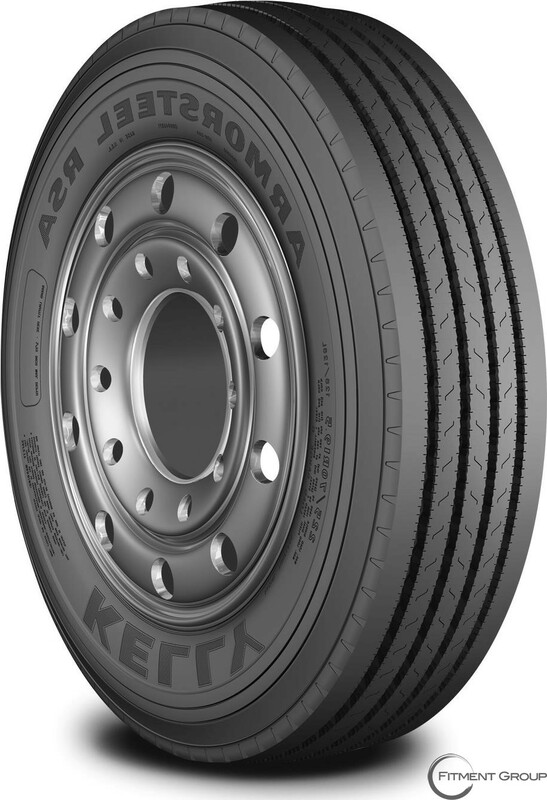 For a quiet ride, try the Kelly Explorer Plus, an all season tire with a stylish look. 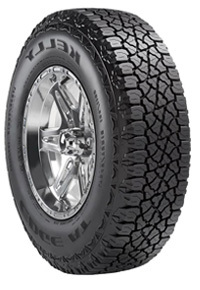 The new isolated tire tread elements help to increase traction in all conditions.